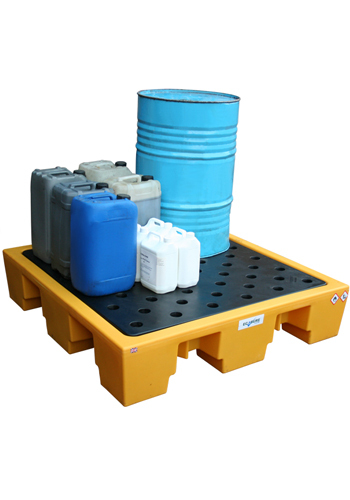 This heavy duty Ecosure Shallow EcoSpill Tray will help keep your workplace clean and reduce slip hazards. 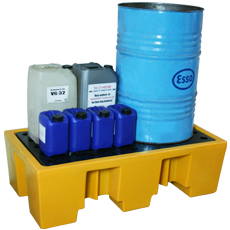 Completely maintenance free, it is ideal for the storage of cans and containers. In the event of a leak, fluid is contained, preventing contamination. 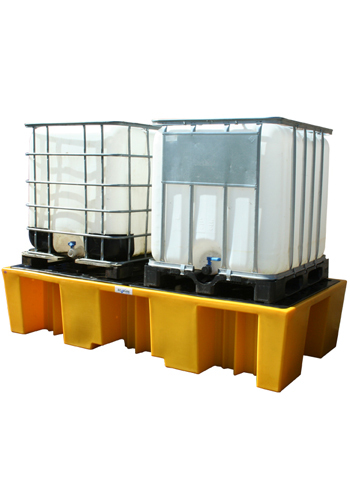 Its low profile makes it ideal for use as a drip tray too and there are no drainage points to compromise the bund. 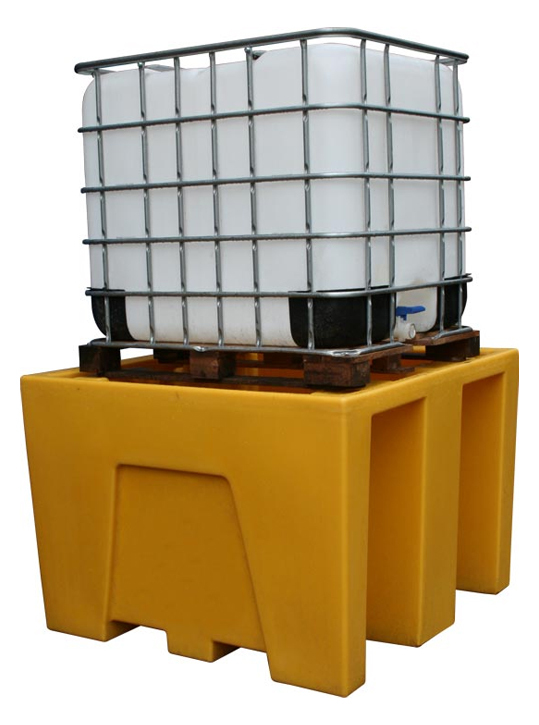 Manufactured from 100% polyethylene with the latest UV stabilisation package, its tough construction means it is able to resist impacts and weathering.